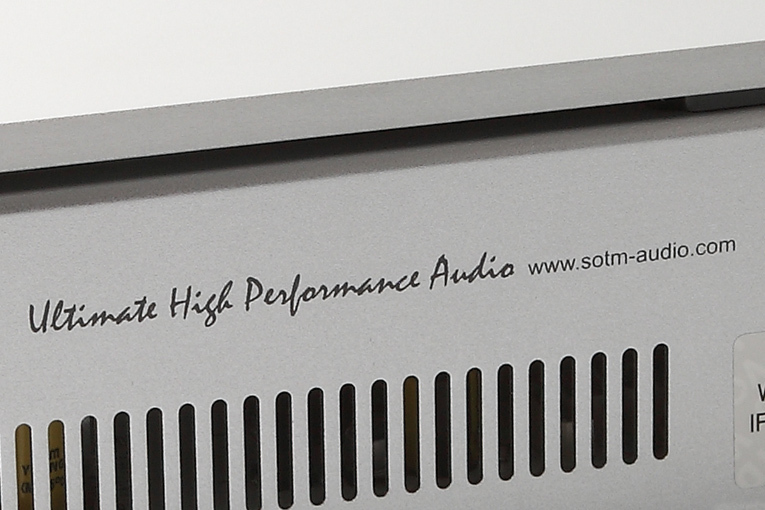 Vade said: I really liked the SOtM sMS-1000SQ server and sPS-1000 power supply. They’re gorgeous to look at, even better (if only slightly) to listen to than my computer-based server, and easy to use with the very attractive iPeng 8 remote-control app. Highly recommended. The gist: Computer doubling as a nice hi-fi component.